It is recommended as a source for Vitamin D3, magnesium and calcium. Walnut leaves, vitamin D3, vitamin mixture, magnesium oxide, calcium carbonate, excipients. Walnut leaves have strong anti-inflammatory and antibacterial effects. 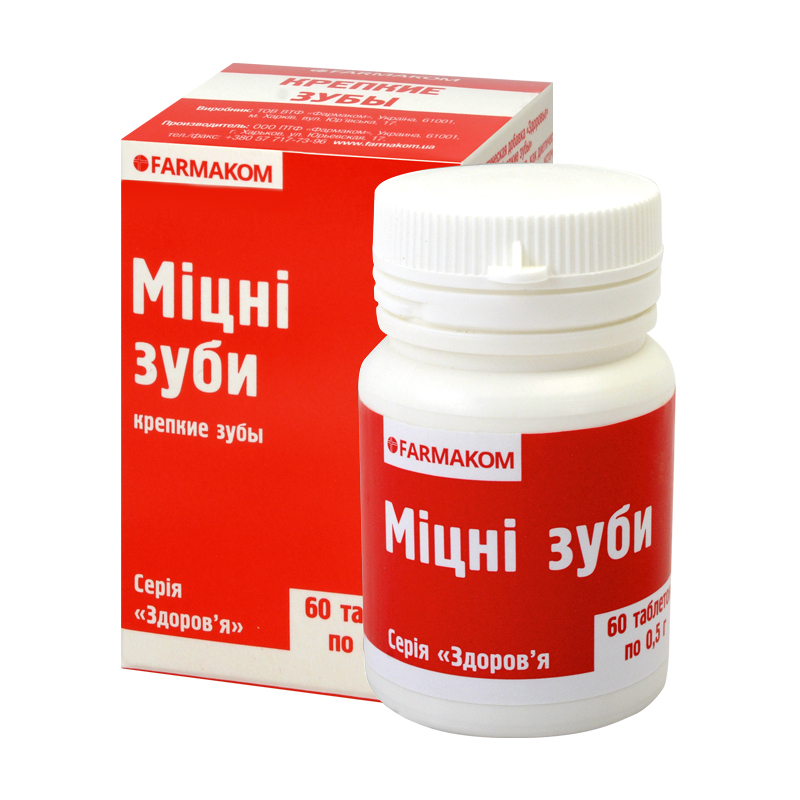 Vitamin mixture provides strengthening and immunostimulating effect on the body. Adults take 1-2 tablets a day with food, wash down with water. Term of use – 1 month, repeat in 2-3 months. Proteins – 3.3 g, fats – 8.7 g, carbohydrates – 18.7 g.